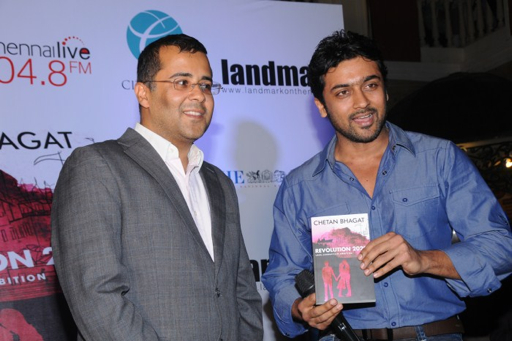 Surya and Chetan Bhagat launches Revolution 2020 book in Chennai Citi Centre on Nov 11, 2011. 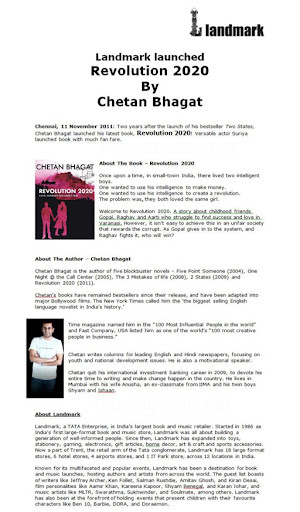 Revolution 2020: Love, Corruption, Ambition is a 2011 novel by Chetan Bhagat. 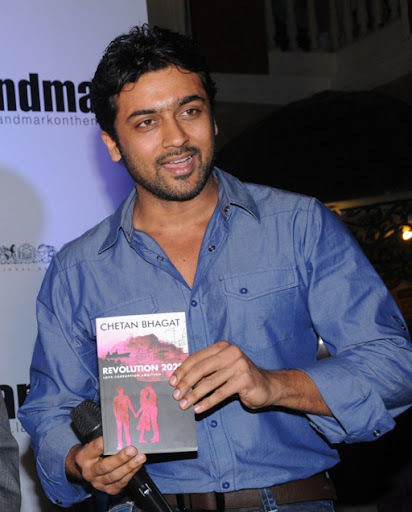 The novel is the story of a love triangle, set in the time of engineering entrance exams in Varanasi, India. 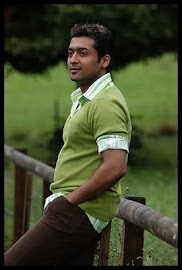 Gopal, Raghav and Aarti are the central characters.